One major thing that is helping me this year has been my "focus words." I selected 3 words to guide me during 2014. Interestingly (or not so), one of my words for 2014 is BALANCE. I find that I don't have to give up a lot to have balance. I DO have to say no to some things, though, but looking back over the year it has not been anything that I've missed. 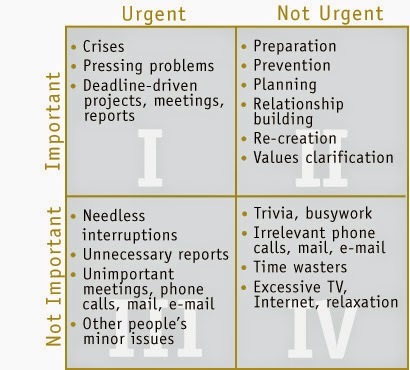 Do you use a matrix like this when considering your daily activities? Notice where email is on the matrix. Do you agree with where it is located on the chart? Another way I've found balance in a busy life is that I've also decided that my personal values would guide my decisions. In other words, I want my decisions to align with my values and what's important to me. God: greater personal relationship, quality time with family, quality time with friends, and self: healthy, happy lifestyle. For example, I LOVE to read. I don't get to read very many "beach books" during the school year, so I fill up on them during the summer and breaks from school. During the school year, I accept that I can't read then, knowing that I will intentionally make time for it during breaks. Books I've read this summer! 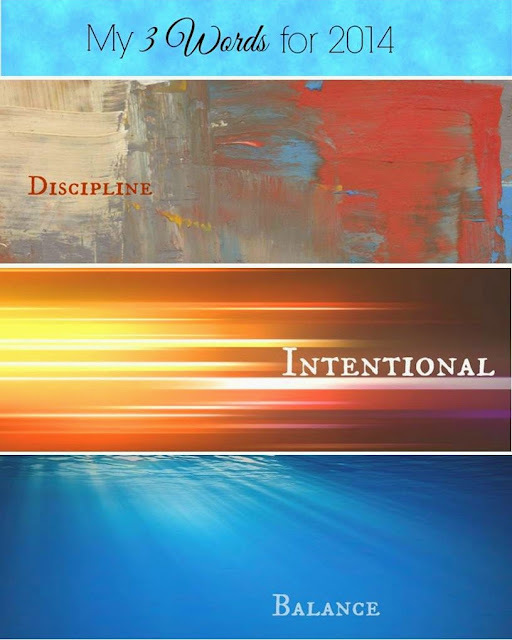 By reflecting back to my values, I know that it will lead to a happier and more productive life because I will, for a large part, be doing things that are important to me spiritually, intellectually, physically, and emotionally. 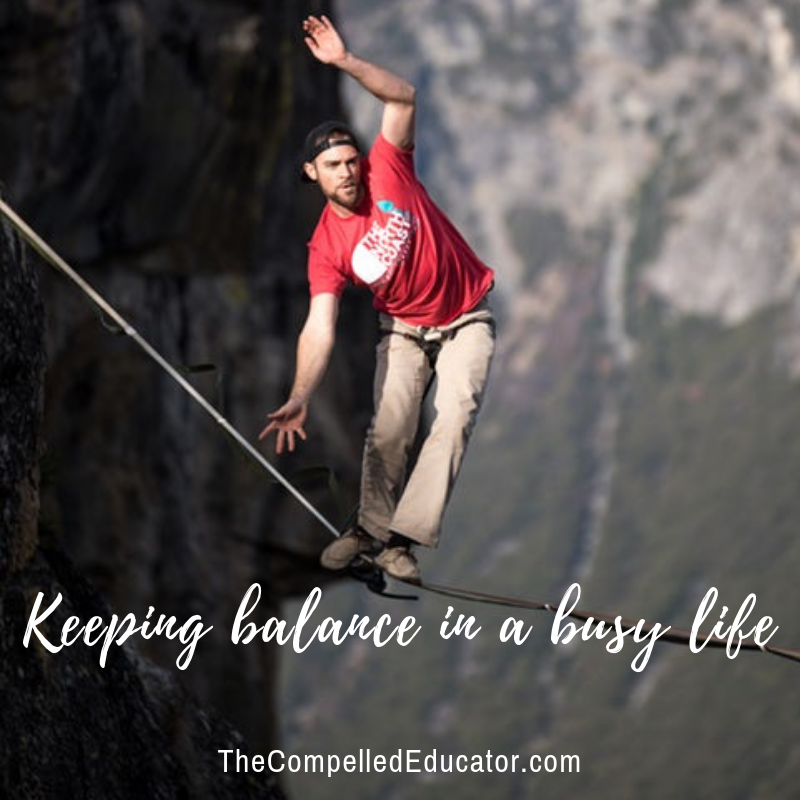 I would love to hear how you keep your life in balance in the comments below! Balance when viewed standing on a ball or beam is something one must be in motion to achieve...subtly correcting each moment. Sometimes when you stand in one place too long you must take a giant correction. I hope that is how I am living each day subtly correcting and realigning by asking what is it today Lord and if discourage find the door that is closed and walk through the one opened. Can't say I always correcting so sometimes have to take a big movement to realign. I love your analogy of standing on a ball. In life, we are constantly making adjustments. I, too, believe that when one door closes another opens. I appreciate your stopping by and sharing your thoughts! So important to recognize this!!!! As a single mom in every aspect of it..sole wage earner...and as a lover of life, oh my stars, it is easy to say yes to everything. Learning to say no has taught me the value of honoring my priorities: God, family then work. I am happier when things are in sync. When they are not, I feel it and struggle! I loved the matrix!!!! I am a huge fan of matrix-y things! Kimberly, I feel like I'm finally getting it! :-) It's easy for me to say yes, too. I debating on putting work in my list, because for me work is woven in with quality time with family and friends and self. It's a part of me, not something I do. Keep looking up!